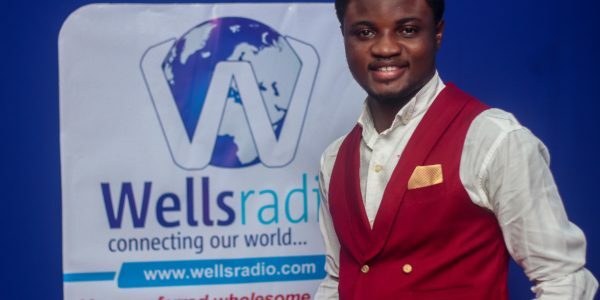 Wellsradio is an online radio providing quality programmes that impart our world positively through inspired and wholesome programmes for wholistic living, purpose realization and fulfillment. 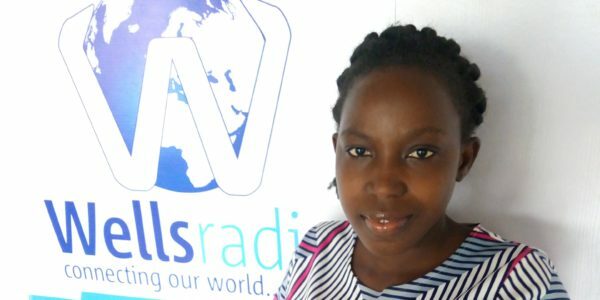 Wellsradio was founded in 2017 and is based in Ibadan, Oyo state, Nigeria. Wellsradio Podcasts can be downloaded on iTunes, Stitcher and Soundcloud. content developer and voice-over artiste. 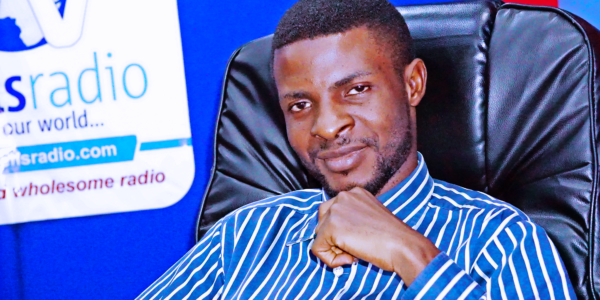 Ayo’ Emmanuel-Ojo has worked at different sectors of the media both Radio and Television as an on air personality and producer. 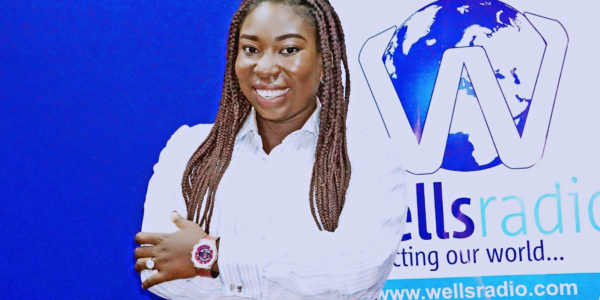 Bolanle is a trained broadcaster who was trained in the art of presentation at the prestigious National Broadcast Academy. 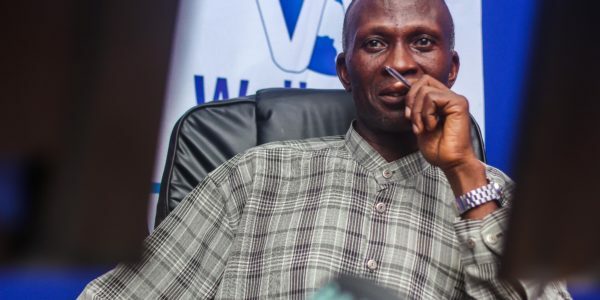 Emmanuel was actively involved with NTA Ibadan as a reporter and director during the 2015 general elections in Nigeria. Ibukun is passionate about people especially the younger generation, which is evident in all the kids related programmes she anchors. 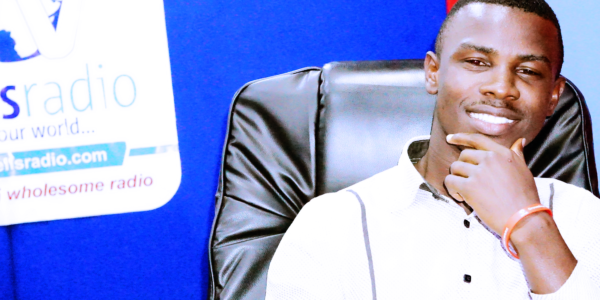 Temitayo, has worked in the broadcast and advertising industry for about 8 years. He’s a voice over actor, music producer, content developer and event compere. 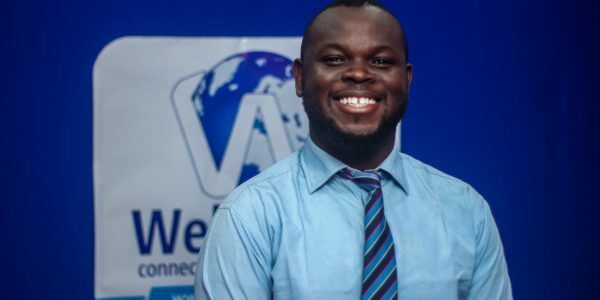 Joseph, is a communication and hardware technology enthusiast who has gathered valuable experience in communication and broadcast Engineering from two broadcasting outlets, Voice of Nigeria, Lagos and Kwara State Broadcasting Corporation, Ilorin. Tosin, a graduate of Psychology and has previous work experience in an online media outlet. She is passionate about health issues and living right. Stephen has served as a studio engineer in several radio stations. Bimbo, a graduate of International Relations with a masters degree in International Law and Diplomacy. 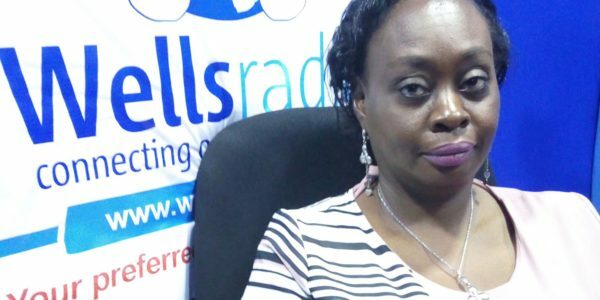 She has experience in broadcasting from the Plateau radio and television corporation, Jos. 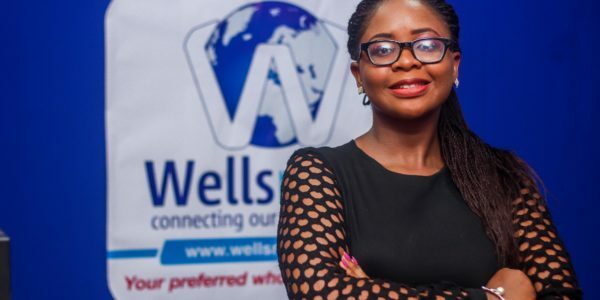 She also worked briefly in the banking sector before venturing back into Media.She is an avid reader, and also passionate about lending her voice to training Children. 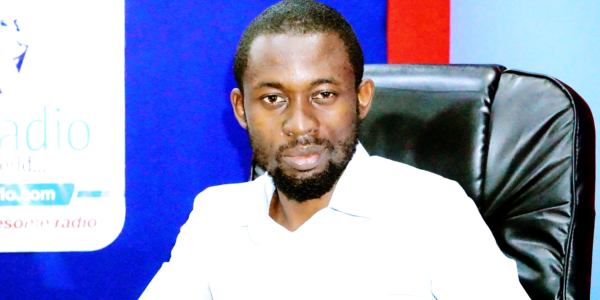 Chukwuemeka, is a renowned author and has been in the journalism industry for over 2 decades. Evang. 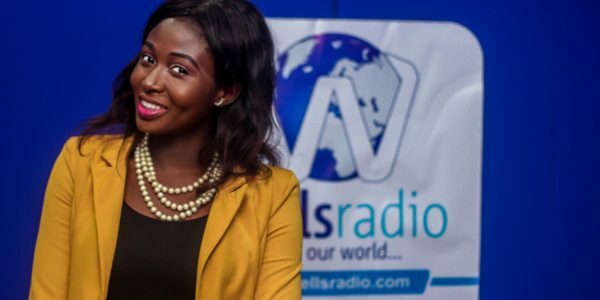 (Mrs) Lillian Bademosi, is a veteran broadcaster who has founded several organizations, such as Juniors International School, Christ Ambassadors International College. 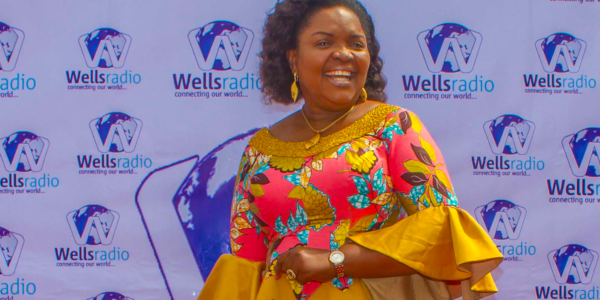 She is also CEO of ZOE Specialist Mission Hospital, President of Well of Salvation Evangelical Ministries, a multinational mission based agency, and President of Elect Ladies Fellowship.